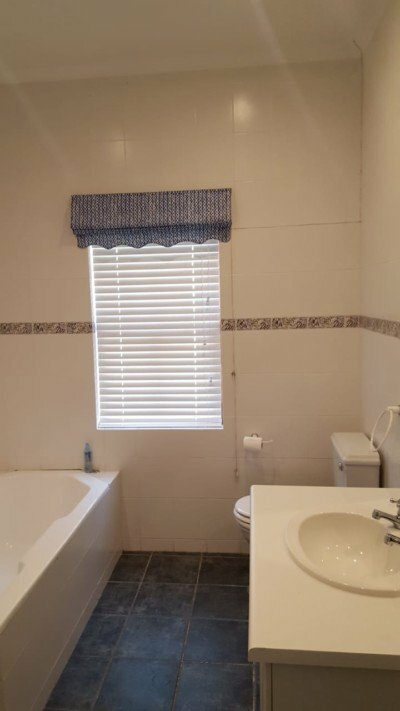 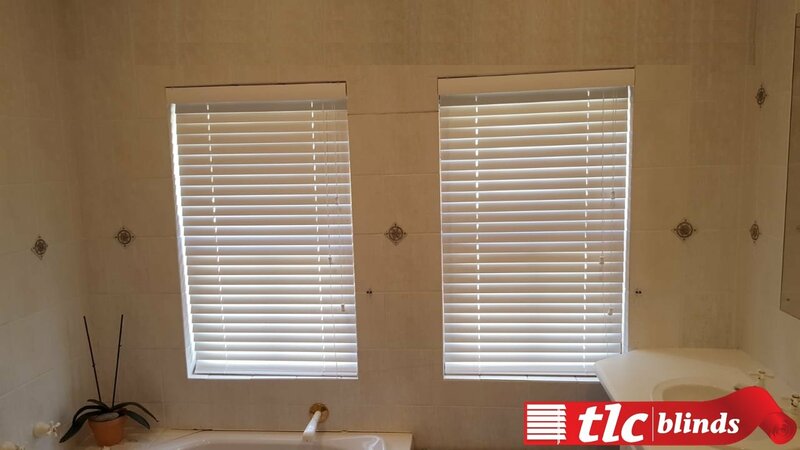 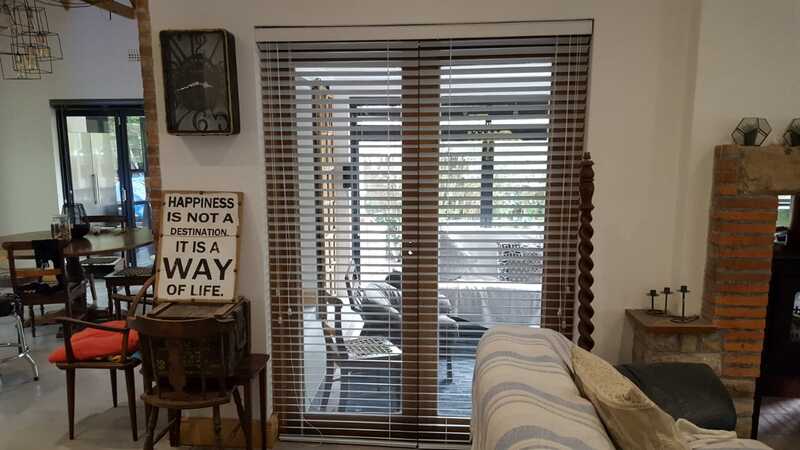 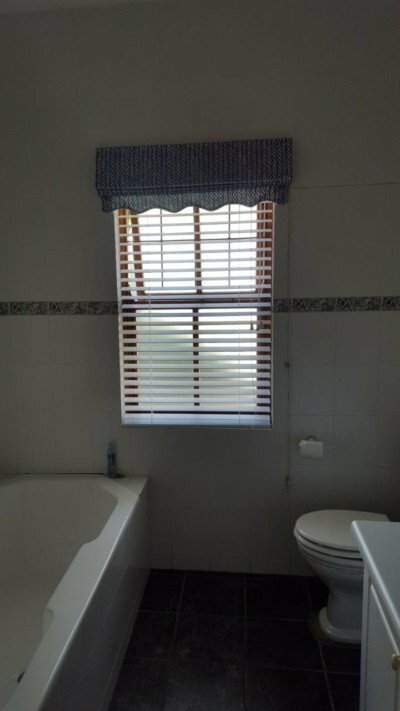 50 mm Bamboo Venetian blinds recently installed in a bathroom. 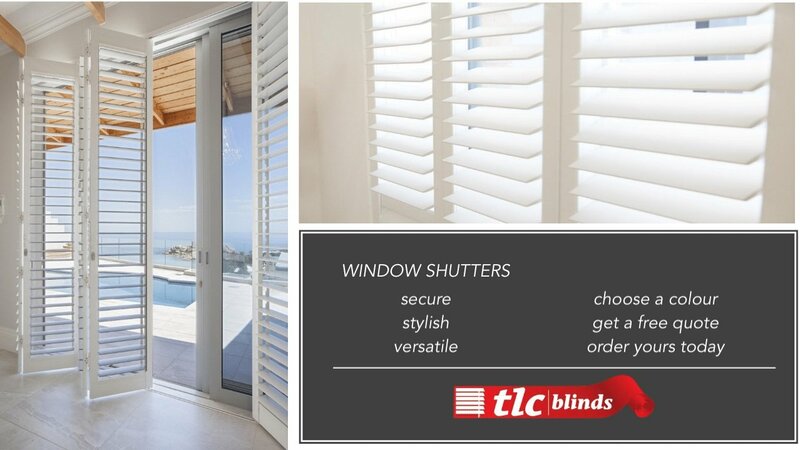 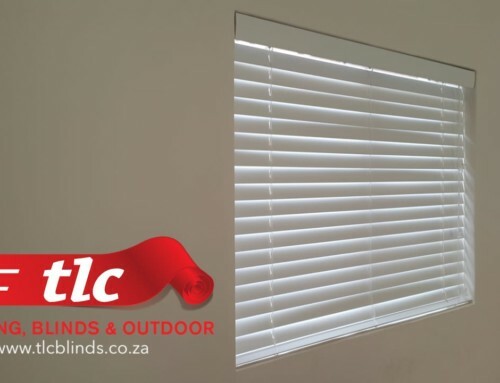 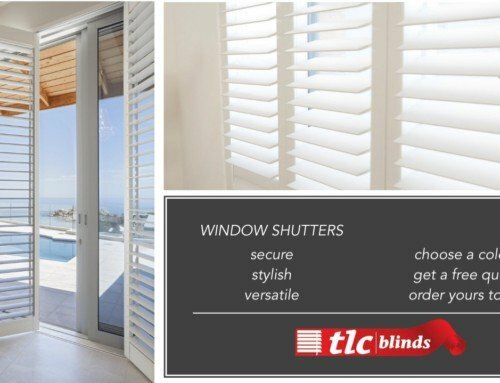 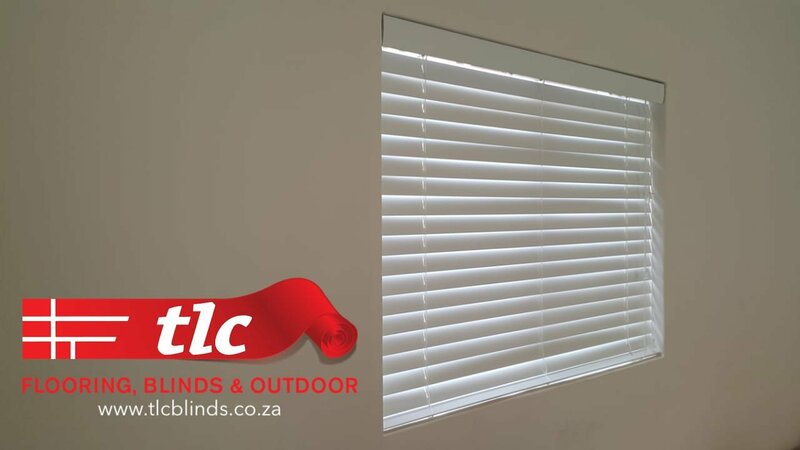 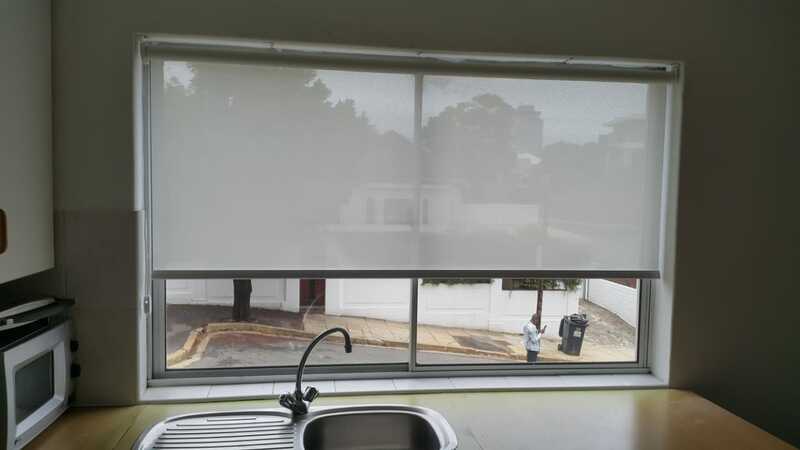 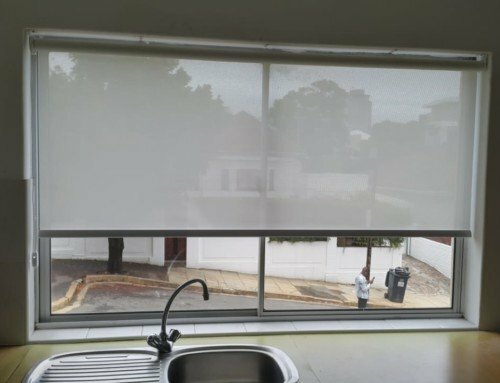 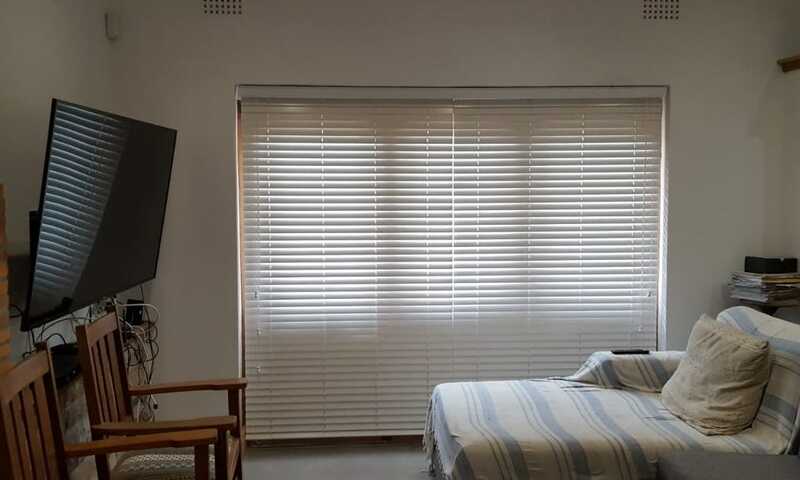 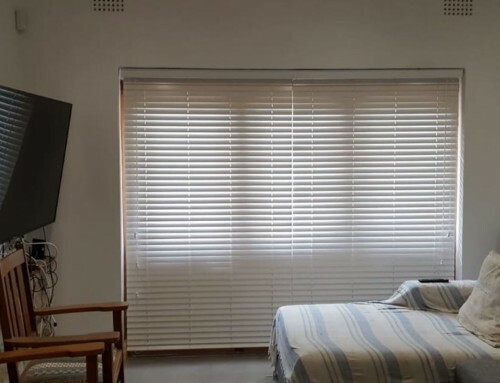 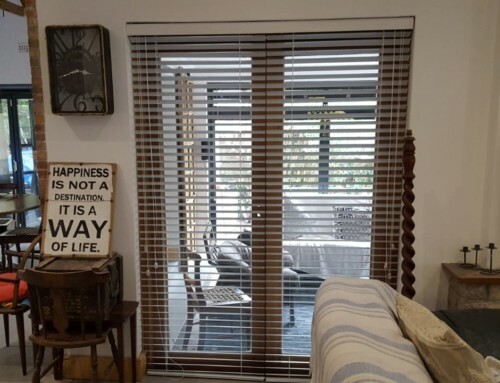 Find out what bamboo blinds colours and options we have available, visit our showroom and get yours from TLC Blinds, Honeywell rd, Tokai. Visit out contact page to view our location via map.